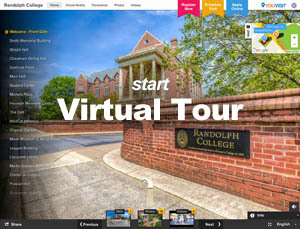 WildCat Weekend (Family & Homecoming Weekend) is a wonderful opportunity to visit our campus and experience student life at Randolph College. Families and friends are invited to join us for a fun-filled weekend to mingle with students, faculty and staff, and alumnae and alumni. No registration is required for attendance, but we do recommend booking your hotel early.